Smart cities, such as that planned by Sidewalk Labs in Toronto, are coming under increasing fire for their potential misuse of data gathered from their residents. 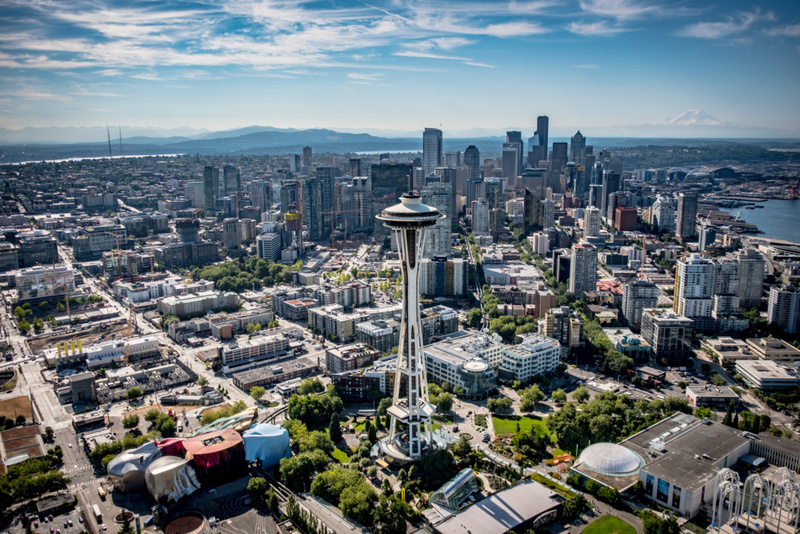 Now, technology company Radio Physics Solutions (RPS) is working with Seattle-based Vulcan Inc. to install and demonstrate a scanning system across a public plaza capable of detecting concealed weapons from nearly 100 feet away. 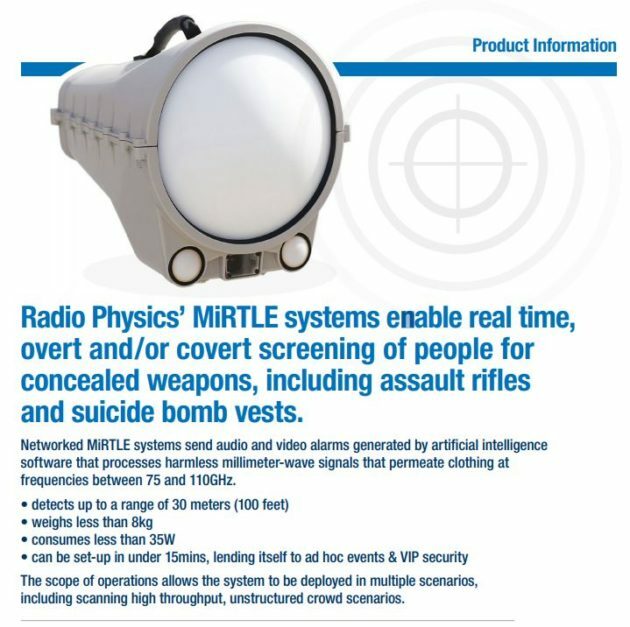 The scanning system, using a patented technology titled MiRTLE (also known as Millimeter-Wave Radar Threat Level Evaluation) developed by RPS, is proposed to operate across five workdays. If approved, RPS and Vulcan Inc. would have a 60-day window to implement the trial. In an application filed with the Federal Communications Commission (FCC), RPS states that the system is capable of conducting over 3,000 scans of the plaza per second operating at a spectrum of frequency ranging from 71 to 100 gigahertz. While the Transport Security Administration and a high school in Texas have tested the technology, it has not yet been applied to an entirely public space. Additionally, past installations were mounted along rooftops while those for this trial are proposed at ground level. 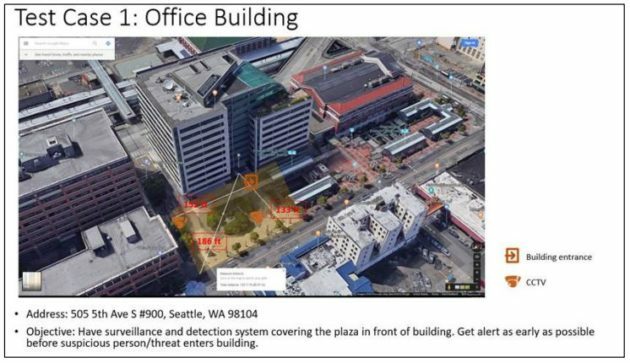 Besides concerns related to the scanning of lingering pedestrians and those with no intention of entering Vulcan’s headquarters, extended exposure to high-frequency radiation (potentially millions of scans over the course of many minutes) is not without its risks. While the proposal is still awaiting FCC approval, the agency has passed all of RBS’s previous scanner trials. Smart Cities Texas Vulcan Inc.